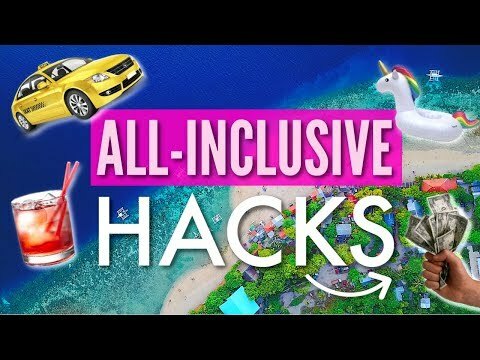 Travel Tips &amp; Hacks we use on EVERY trip! 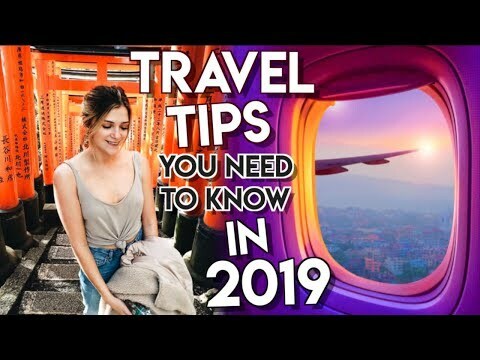 Our Top Travel Tips you need to know before your next trip! 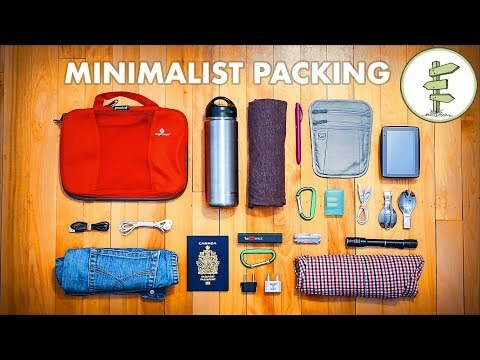 We were just as surprised as you were when we realized that we had never made a High On Life travel tips and hacks video before, so we put our heads together an came up with a list our favourite and lesser-known travel tricks to make sure your next adventure away from home is as pleasant and awesome as possible! Let us know what you thought about our travel tips and hacks! Have you ever used any of these tips before? Do you have any tricks that you want to share with us? Leave us a comment and let’s make everyone's next adventure as seamless as possible! If you are interested in checking out any of the gear that we mentioned in the video, check out the links below! Let us know what you thought about our travel tips and hacks! Have you ever used any of these tips before? Do you have any tricks that you want to share with us? Leave us a comment and let’s make everyone’s next adventure as seamless as possible! We know there are so many travel tips and hacks out there, we hope you liked these, let us know in the comments below what ones we missed. Nice video. I already used all of these minus the labeling and the comunal wallet. I usually travel alone, but once and awhile with friends and the communal wallet idea I think is perfect, because one of us had to write down in the notes app the $$ and it’s just a pain. Parker looks sleepy af in this video. Experienced world traveler of 2 years here. These are good tips. A more in depth video like advanced tips would be awesome because this is mainly basic, but still I got a few nuggets. The communal wallet best idea. I always seem to pay for taxis! for our next trip defiantly will implement that. So excited for these types on videos! And more story times! Not sure where abouts you guys are from in Canada but i'm going to be moving to Banff for the 2-19-20 ski season. Any tips about living in Canada. Hoping to spend a bit more time either before or after i go to Banff.